ZTE has launched Blade Max 3 smartphone for U.S. Cellular and ZTE MAX XL smartphone for Boost Mobile in the U.S. Both the phones have a 6-inch 1080p display and have a fingerprint sensor on the back. ZTE MAX XL also has a 6-inch (1920 x 1080 pixels) display powered by a 1.4GHz Quad-Core Snapdragon 425 with Adreno 308 GPU, 2GB RAM and 16GB of internal storage device runs on Android 7.1.1 Nougat. On Camera it has a 13MP Rear camera and 5MP front camera. Packed with a 3990mAh Battery. 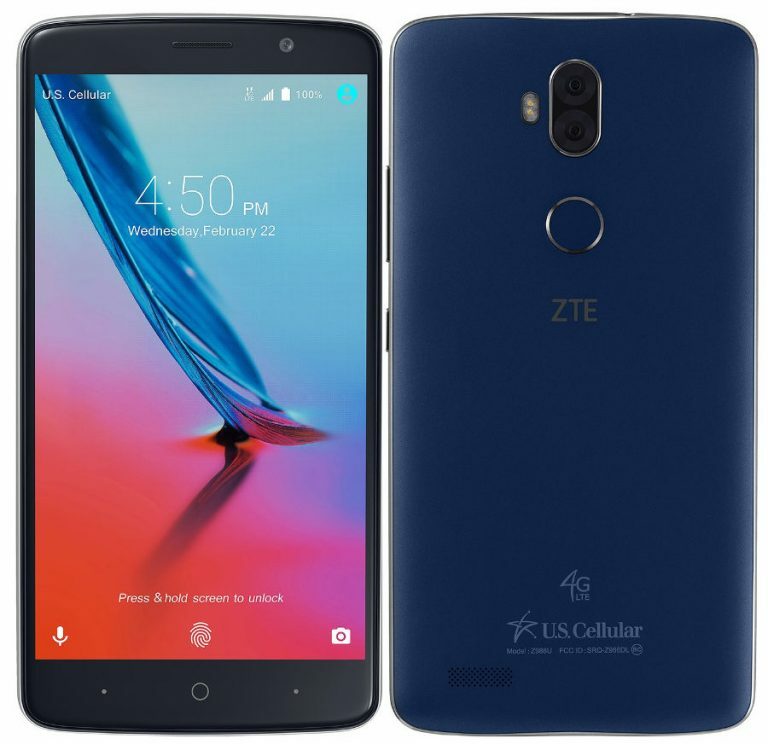 ZTE Blade Max 3 comes in Blue color, is priced at $199.99 without the contract and is available through U.S. Cellular. 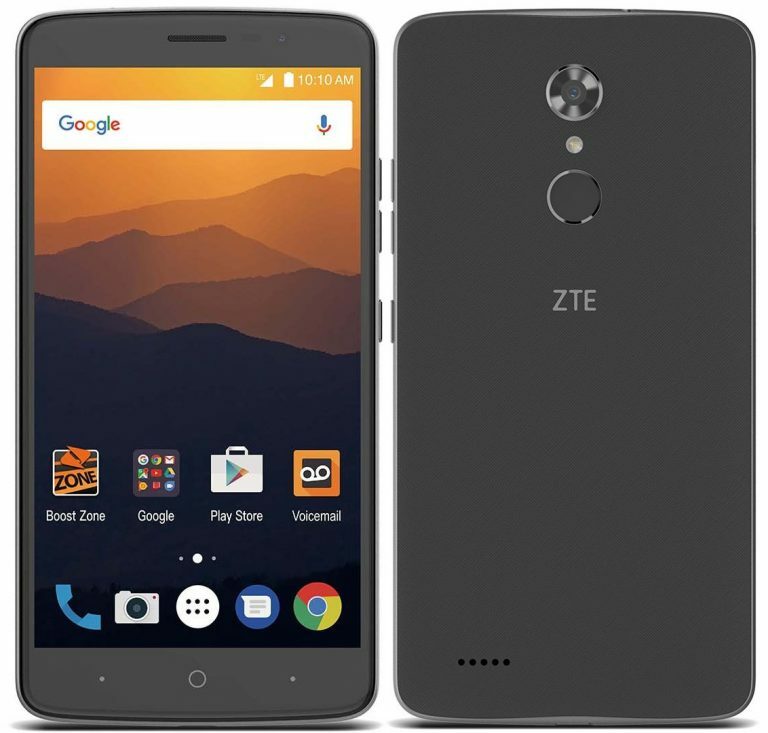 The ZTE MAX XL comes in Black color, is priced at $129.99 without contract and is available via Sprint’s Boost Mobile.